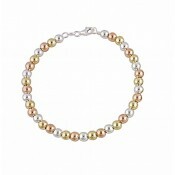 Pairing silver and Freshwater Pearls, this simple bracelet will become one you wear continuously. 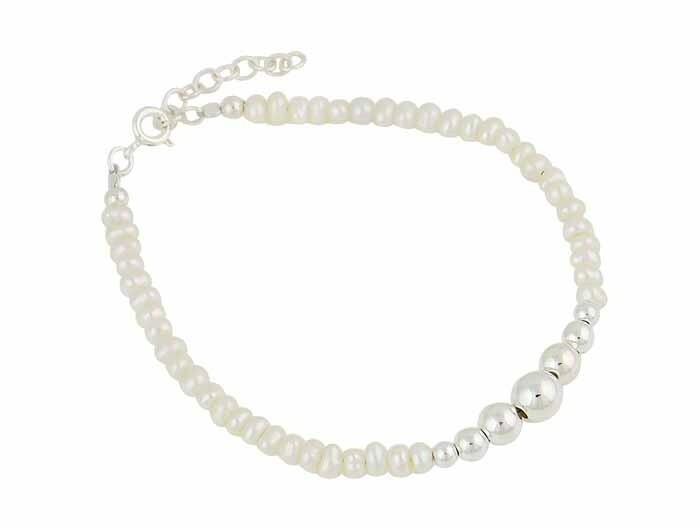 It features a chain strung with small and irregular shaped pearls that come round to 7 tapered-size silver balls. 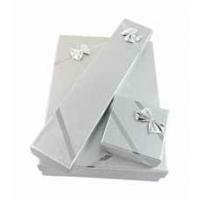 A secure fastening holds it in place all day long with extra length supplied by the extender chain.